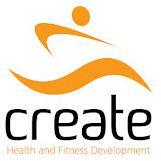 Create Fitness - www.createfit.com 1. Goggleyed Prescription Swimming Goggles 2. 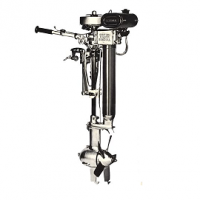 Tohatsu 3.5hp Four Stroke 3. Parsun F9.9 Four Stroke 4. Yamaha Four Stroke F115 5.